These toilet cubicle support legs are the ideal solution for maximum privacy. The innovative design of the 20mm clearance cubicle legs ensures that the cubicle is elevated high enough to prevent damage occurring to the partition whilst allowing clearance for cleaning. An additional advantage of installing these toilet cubicle support legs is the appearance of the partition fitting flush to the floor. The design offers an increased sense of security to the occupant, reducing visibility whilst preventing reach of belongings from the exterior of the cubicle. 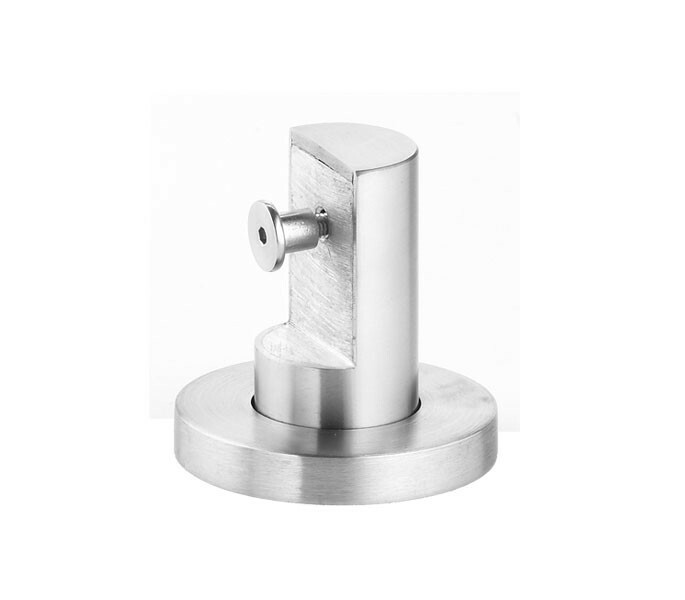 Our cuibicle legs are manufactured from grade 304 satin stainless steel for a durable, contemporary finish and includes an aluminium threaded insert. 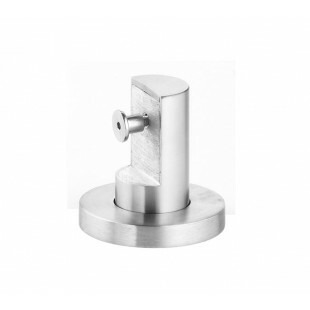 Our toilet cubicle support legs are sold singly with wood screws, plastic plugs and five 1mm aluminium packing pieces, to enable the product to be fitted onto an uneven surface. Also featured is a concealed fit base to prevent vandalism whilst enabling an easy cleaning approach.